Gathered here for the first time are Alfred Hitchcock's reflections on his own life and work. 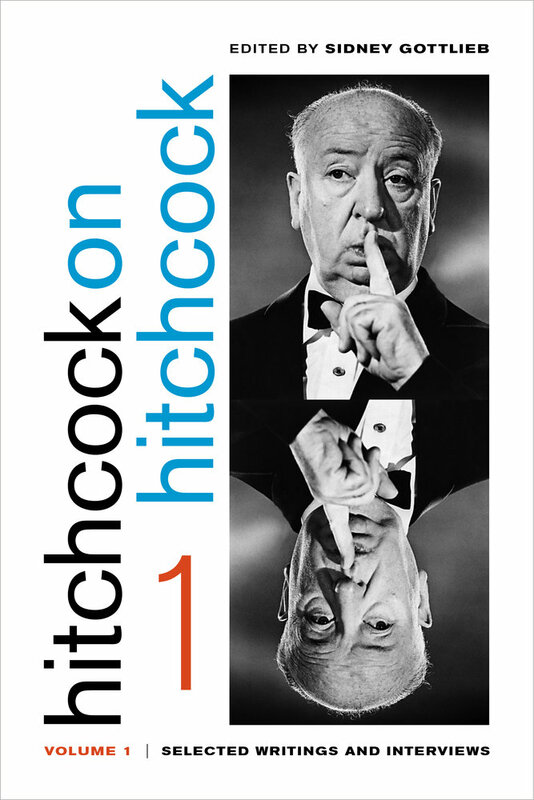 In this ample selection of largely unknown and formerly inaccessible interviews and essays, Hitchcock provides an enlivening commentary on a career that spanned decades and transformed the history of the cinema. Bringing the same exuberance and originality to his writing as he did to his films, he ranges from accounts of his own life and experiences to techniques of filmmaking and ideas about cinema in general. Wry, thoughtful, witty, and humorous—as well as brilliantly informative—this selection reveals another side of the most renowned filmmaker of our time. Sidney Gottlieb not only presents some of Hitchcock's most important pieces, but also places them in their historical context and in the context of Hitchcock's development as a director. He reflects on Hitchcock's complicated, often troubled, and continually evolving relationships with women, both on and off the set. Some of the topics Hitchcock touches upon are the differences between English and American attitudes toward murder, the importance of comedy in film, and the uses and techniques of lighting. There are also many anecdotes of life among the stars, reminiscences from the sets of some of the most successful and innovative films of this century, and incisive insights into working method, film history, and the role of film in society. Unlike some of the complex critical commentary that has emerged on his life and work, the director's own writing style is refreshingly straightforward and accessible. Throughout the collection, Hitchcock reveals a delight and curiosity about his medium that bring all his subjects to life. Sidney Gottlieb is Professor of Communications and Media Studies at Sacred Heart University, in Fairfield, Connecticut. 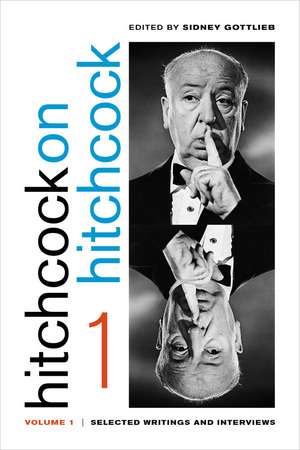 He coedits the Hitchcock Annual (with Richard Allen), and his books include Hitchcock on Hitchcock: Selected Writings and Interviews, Volume 2; Alfred Hitchcock: Interviews; and Roberto Rossellini’s Rome Open City.